This online auction features Ethan Allen dining room furniture, bed frame, nightstand, wall clock, corner cabinet, Hoosier cabinet, board games, wall art, braided rug, silver plated utensils, kitchen items, servingware, bean pots, crystal, Pyrex bowls, copper items, Americana, fall decor, Christmas decor, artificial Ficus trees, dolls, Bernina sewing machine, vintage wooden dresser and mirror, wheelbarrow and yard items, tool chest, ping pong table, pool table, sports and beer wall decor, turkey fryer, sled and much more! Loved the site, easy to register and bid. The home we bought from was right in our neighborhood. Very convenient. Maxsold's online descriptions are very honest. I appreciate that. I know what I'm getting 100% of the time. I also have had extremely pleasant interactions with the staff. I always recommend this company for buying and selling. 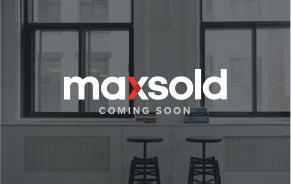 I have always had a great experience with maxsold.com and all people who work with the auction at times of pick up. This was a wonderful experience. 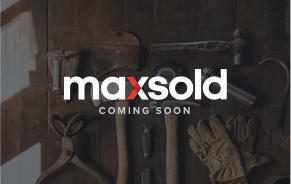 It is such a great concept-MaxSold helps with the overwhelming task of cleaning out and the buyer has a secure transaction to give each item a new home. The staff was very friendly and helpful! 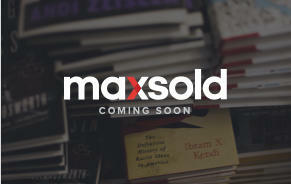 "MaxSold Auctions are easy to follow on line. They make it easy for pick-up. They employ friendly staff who make you feel welcome. I enjoy sharing your site with friends and family. Easy to use from a buyers end. Well organized. 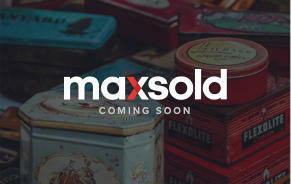 I myself may be assisting in downsizing my in-laws house, and having bought from MaxSold in the past, I know the ease that the MaxSold reps put on the participants. The staff is always helpful and friendly. I get great bargains and I love re-purposing items.!! It's a win/win. 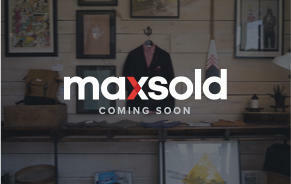 You get to shop from at home and bid on items that are premium.